While Wal-Mart turned down, all retail sales are off significantly and we will see this on a wide scale basis and this will be the “fundamental” behind the decline and fall of the US share market into the weeks ahead. Ever since the ECM turned, the share market is slipping. With the crash in retail sales taking place, the domestic analysts will see only a bear market and economic recession. Indeed, it may “feel” like 2007 to many. This is similar to the “feel” that the British had in 1985 as foreign capital started pouring in when the pound fell to $1.03. The Brits thought the real estate market was over priced whereas the foreigners saw it like a sale at Harrods. 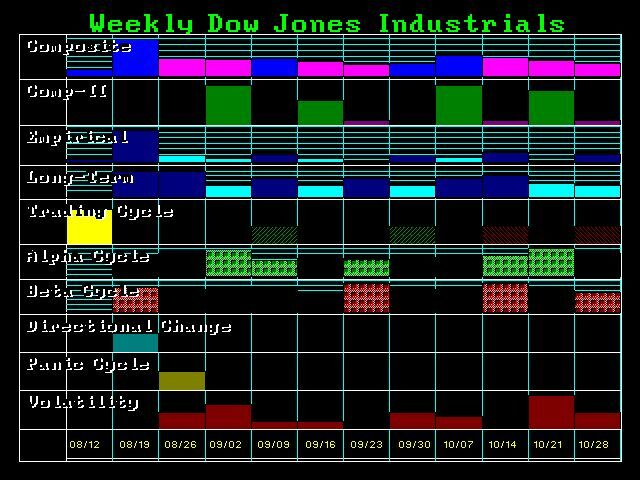 We should see the Dow drop into next week. The ideal target will be Monday. Support is 148250 and 14805. The next area will be 14450. 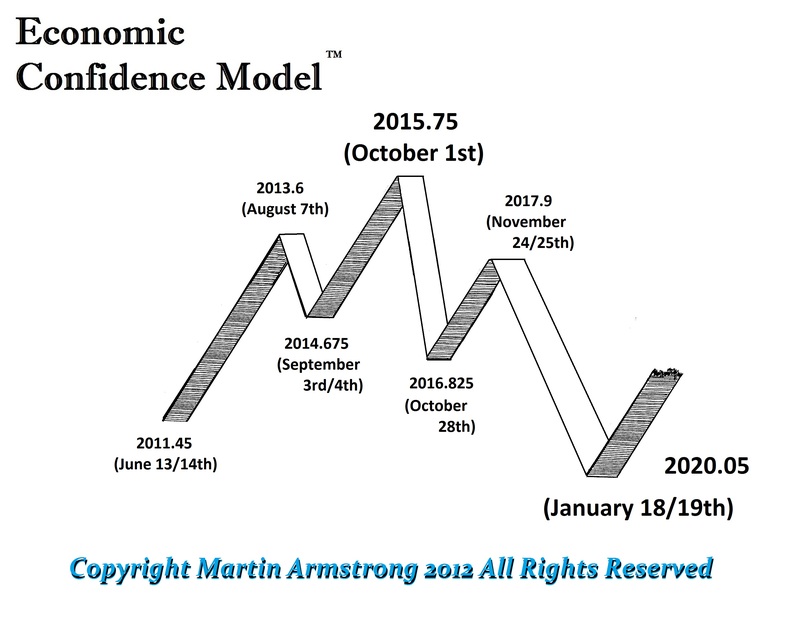 We should start to see volatility rise the last wee of August into the first week of September.